Due to weather conditions, tonight’s informational session about Wake County Sponsors is canceled. Be aware, however, that there are two other opportunities to attend this week– at St. Ambrose, Raleigh on Thursday (7:00-9:00 p.m.) and at Baptist Grove Church on Saturday (10:00 a.m.-Noon). Tonight’s session has also been rescheduled for Monday, April 9th. Please take a minute to sign up for one of the other scheduled sessions by following this link. It will help the organizers know how many to expect. 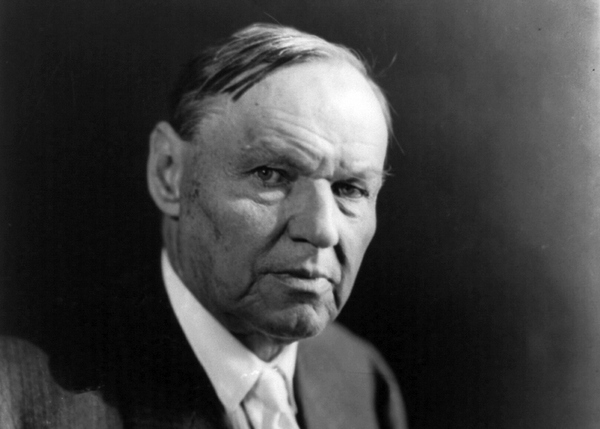 Our neighbor, Cary Presbyterian Church, invites interested people at St. Paul’s and in the community to attend a one-man play about the life and work of Clarence Darrow, at 7:00 p.m. on March 15, 2018.